I am a jazz guitarist and composer, based in New York, who has been fortunate to play as a sideman with a wide variety of other jazz artists, and to lead or co-lead my own groups since 1982. Articles on my early career appear in Cadence Magazine (January, 1984) and Guitar Player (January, 1988), so this page will mostly discuss more recent musical developments in my career. But first, a bit of background. I grew up in Brooklyn. In 7th grade, I did a report on Rahsaan Roland Kirk, and Rahsaan was generous enough to play an afternoon concert for our class at the Village Vanguard and let us interview him. In 8th grade, Jaki Byard came and taught us a weekly music class. By 9th grade, I had bought recordings by two of the musicians who were particularly influential to me: John Coltrane and Thelonious Monk. By the end of 10th grade, I began to take classical guitar lessons with Leonid Bolotine (I had started to play a bit before then, but not seriously). I studied with Mr. Bolotine through 12th grade. I got an electric guitar, and began to teach myself to play jazz that summer, and the next year at Stanford University, where I was fortunate to meet Tuck Andress (he was already an amazing and inspiring guitarist even back then!). I decided to devote myself seriously to music and moved to Boulder, Colorado. After a couple of years, I had made so much progress that I decided to make a career of it. I lived in Boulder for 7 years with a few breaks, including 3 months in Paris, a stay in New York, and some time on the road. During this period, I spent one week studying in Oakland with excellent "guitarist's guitarist" Dave Creamer, and continued to benefit from an exchange of musical ideas with Tuck Andress. I transcribed and studied a lot on my own, and also learned a lot from playing situations. In Colorado, I played in a group led by Billy Tolles with Al "Hammond" Moore (Al had been a drummer with Wes Montgomery in Indianapolis for years, later became an organ player); in Jerry Granelli's group "Visions" (we were the house band at the Blue Note when it opened in Boulder); in Joe Keel's "Action Orchestra" (Joe's harmony and attention to detail in arrangements are extraordinary, and he can really make a band feel like "family"); in Carol Kaye's group; and in "Parameters," a co-led group with Bob Gillis, Chuck Schneider, Geoff Lee, Steve Gaskin, and Phil Sparks (Phil is now a top bassist in Seattle, Geoff is in Oregon, and Bob is still based in Denver and recently came out with a CD called "Hats" which was voted one of the 10 best of the year by a reviewer in Cadence magazine). I also got to play some with friends Jason Emery and Conversation with Chris Engleman and Dennis Hooten, and with artists who sat in, including Airto Moreira and Ernestine Anderson. In Paris, I got to play with Steve Potts and Oliver Johnson, from Steve Lacy's group; and, I was on the road with Brother Jack McDuff, in a group with Gerryk King and Ramon Morris. On a visit to New York, I made a demo tape with Michael Wolff, Mike Richmond, and Robin Gould. Late in 1981, I moved to New York, where I began to get opportunities to play with a great variety of people. I worked with Charlie Rouse, Charles Earland, Vinny Golia, Michael Cochrane, Steve Nelson, Dr. Lonnie Smith, Ernie Krivda, Larry Coryell, Jeanie Bryson, Reggie Workman, Bill Doggett, Mike Richmond, Glenn Wilson, Ronnie Burrage, Bill Saxton, and the Keith Copeland Coalition with John Stubblefield and Joe Locke. 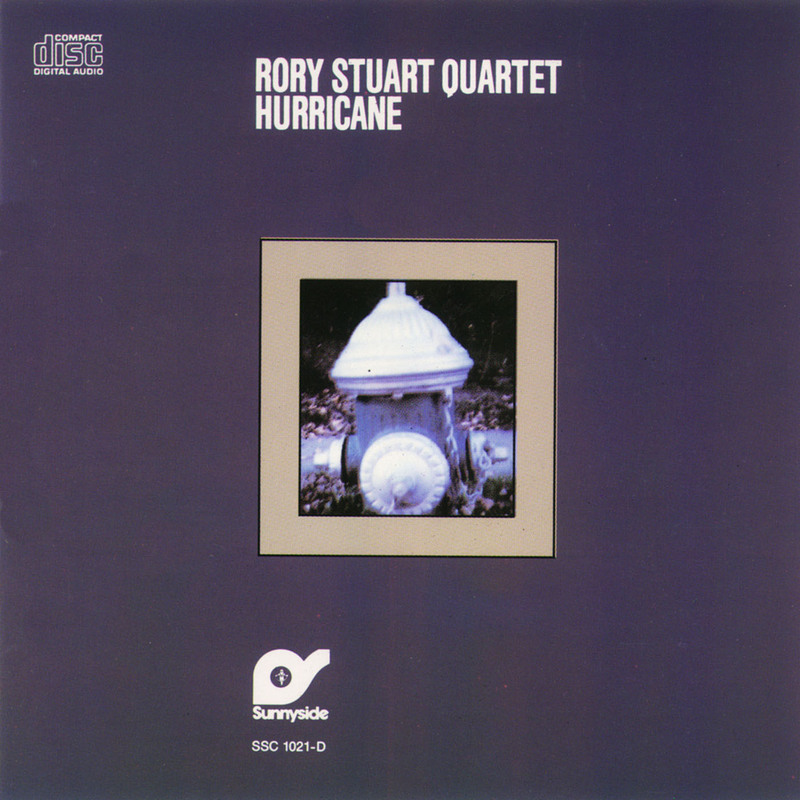 I performed in Europe in Steve Coleman's band with Geri Allen, Graham Haynes, and Cassandra Wilson (we also made two recordings, never released) and in the West with Joe Bonner; I performed and recorded with Michael Vlatkovich and with Errol Parker's Tentet (which included many excellent players at different times, such as Doug Harris, Wallace Roney, Vincent Herring, Robin Eubanks,Donald Harrison, Malachi Thompson, Arnie Lawrence, Dave Eubanks, Rael Wesley Grant). I continue to enjoy playing as a sideman when the right creative situation arises. In 1982, I formed my own quartet, with Keith Copeland, Calvin Hill, and Armen Donelian. We made "NightWork," my first record as a leader, and it was critically acclaimed, and led to opportunities for performances at concerts, festivals, and clubs. 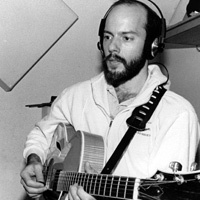 Anthony Cox took Calvin's place from 1985-1986 and, during that time, the Quartet recorded "Hurricane." Since 1987, Calvin has returned as our bassist, and we continue to do performances when the opportunity arises (recently, this has been less frequent; Keith is now based in Germany, but we do still schedule performances together when we can). In 1992, with the help of a grant I received from the National Endowment for the Arts, I was able to perform with an expanded version of the group, adding Glenn Wilson, John Stubblefield, and Dannie Moore to form a septet with Keith, Calvin, Armen and me. Among people who have filled in for regular members of the group at some performances are Ronnie Burrage, John Riley, Newman Taylor Baker, Chip Jackson, Stafford James, Boots Maleson, and Marc Copland. In addition to leading the Quartet, I have co-led the Cadence All-Stars, and worked in a duo with Glenn Wilson. The Cadence All-Stars has a recording on Timeless, "Lee's Keys, Please." 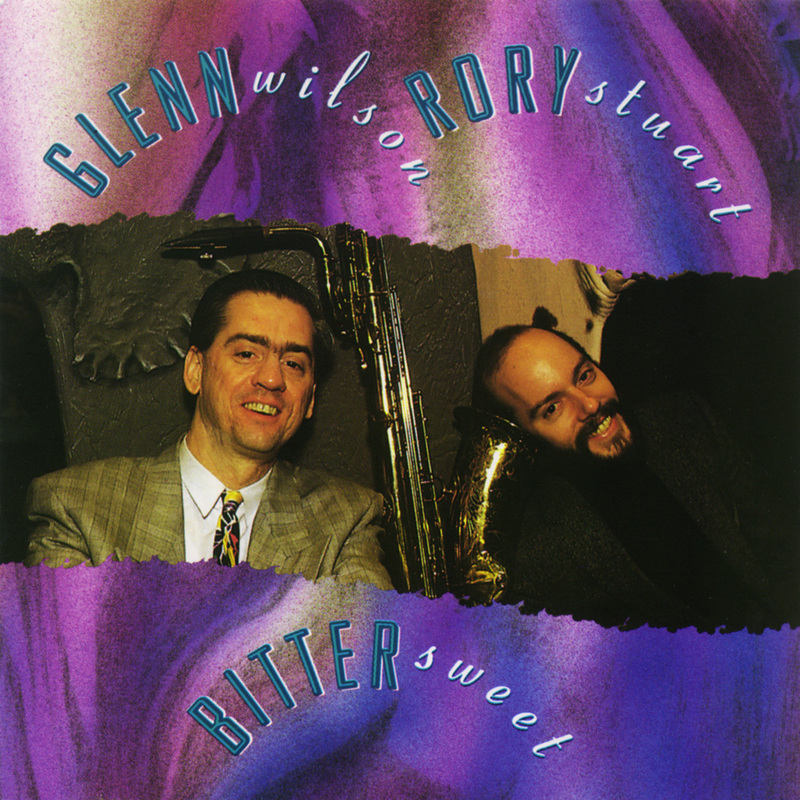 Glenn and I have a duo recording, "Bittersweet" (Sunnyside), and play together on his CD "Blue Porpoise Avenue" (Sunnyside) in a Quintet with Marc Copland, Jay Anderson, and Jeff Hirshfield. Recently, I have recorded another CD with Glenn Wilson (not yet released), and am writing new music to record with my Quartet. For the past 11 years, I have also taught at the New School, where I lead the rhythm curriculum. For more about my New School teaching and the impressive students that have come through my classes, click here.